People love almonds for their high potassium content, among other things. Let me ask you this. Where do you think that potassium exactly came from? Yes. From the soil. And, any soil in the world can only contain a limited supply of potassium and other nutrients. The concept is simple enough. As trees grow, they extract nutrients they need from the soil. Unless these nutrients are replenished, plants will eventually cease to grow and give fruit. 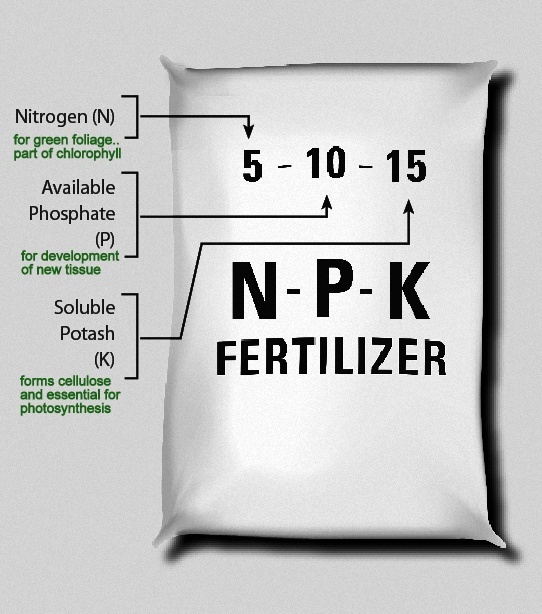 So, we add nutrients back to soil in the form of fertilizers. In nature, nutrients are returned to the soil when plants die and decay. However, this does not occur with cultivated crops. So, when you are loading up trucks with almonds at harvest time, you are actually taking away the nutrients that the trees extracted from the soil. To keep the soil productive, it is necessary to add these nutrients back to the soil. 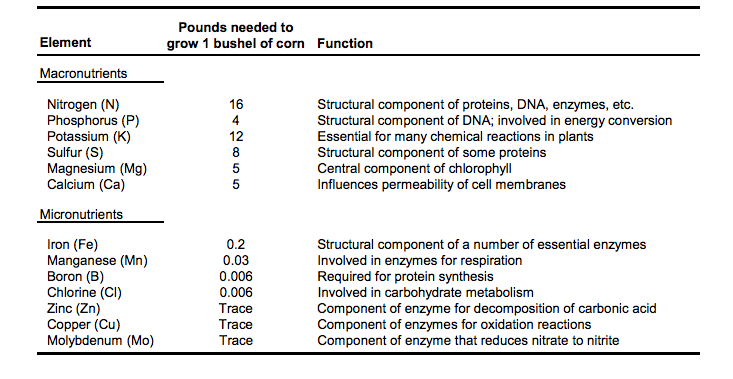 Although carbohydrates and water account for most of the weight of a plant, the plant contains smaller amounts of other compounds that are necessary for its growth. 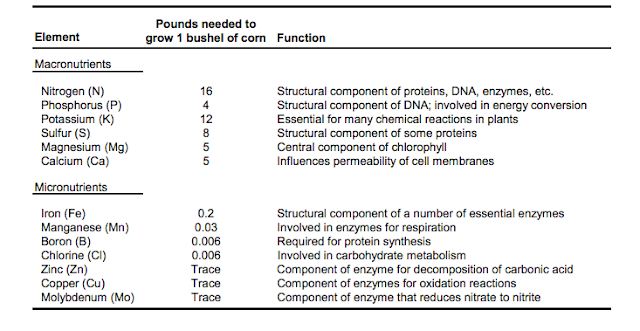 Here's a table that tells you what elements a plant/tree needs to be functional. And The Lady Bloom is here..